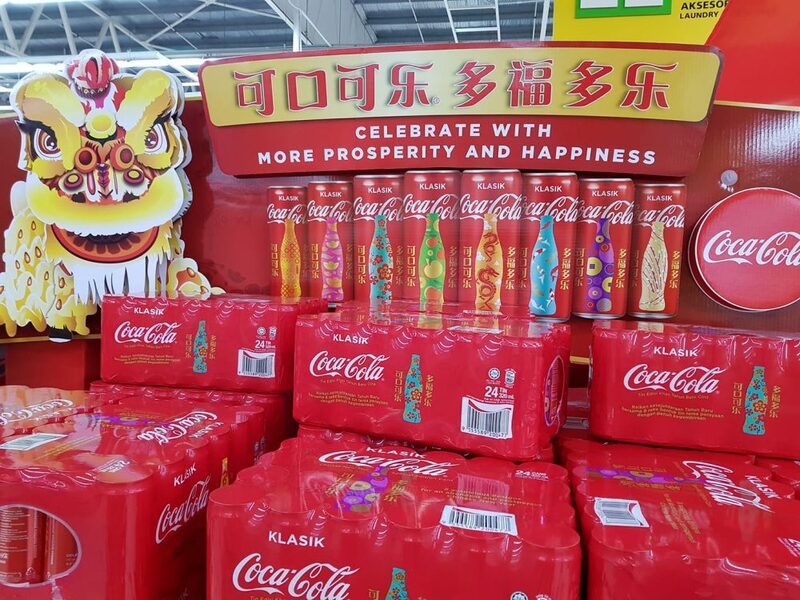 Coca-Cola celebrates Chinese New Year 2019 in Malaysia and Singapore with a set of eight new colorful designs. Unlike the previous new year designs, this year, the soft drink giant decides to have a play with colors. Each can comes with a unique auspicious new year symbol.